from miniature 8mm diameter springs up to gas springs producing 40 tonnes of force with a diameter of 250mm. 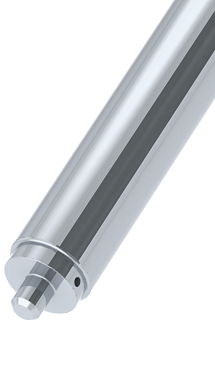 Our Nitro-Strut and Nitro-Spring ranges of gas springs are used in a wide variety of industries and applications around the world. From everyday industrial application to specialist defence projects, our experience in gas spring design, manufacture, supply and service has gained Metrol Springs Ltd an excellent reputation. A key factor in our success is directly attributable to our experienced and enthusiastic staff combined with our extensive range of products. Metrol Springs Ltd offer a comprehensive range of gas struts, end fittings and connection parts from stock. We supply a complete range of PDF catalogues for all nitro gas struts, end fittings and brackets. 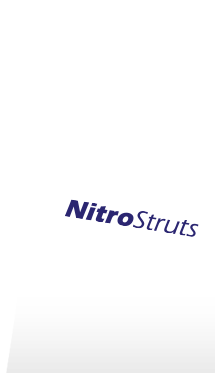 View our frequently asked questions regarding our nitro gas struts. 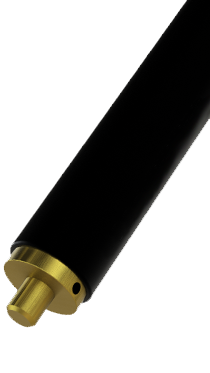 Use our replacement gas struts enquiry form with your own nitro gas strut requirements. For deliveries or access to our trade counter please use the postcode: NN3 6QB and road name: Quarry Park Close. Registered Number: 01877760. © . Powered by WigWag – Digital Creative Agency.